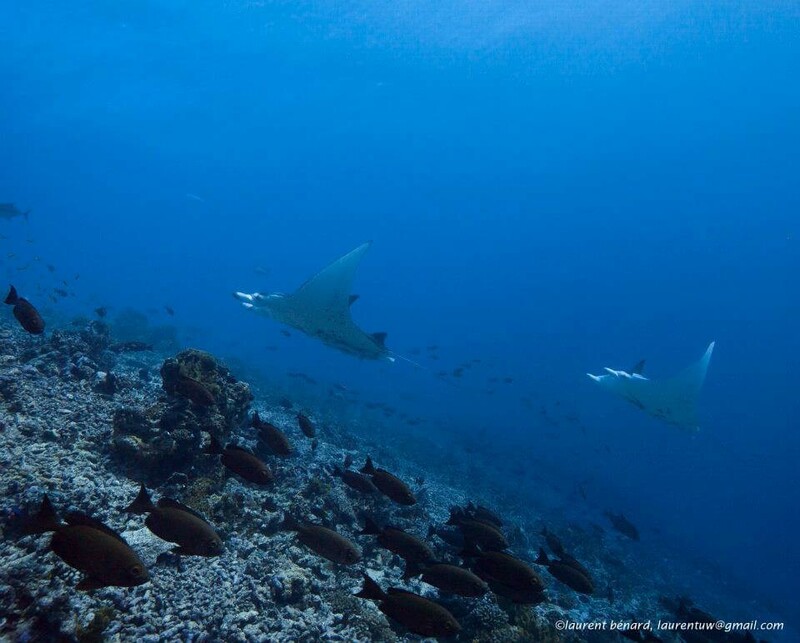 Diving in French Polynesia and Tahiti : Only the best dive centers ! A legendary destination, the mention of French Polynesia and Tahiti has always had everyone dreaming. Discovered in 1521 by navigator Magellan, a lot of famous names have since been associated with the five archipelagos of the South Pacific: Jacques Brel (greatest Belgian singer and songwriter), explorers Bougainville, Wallis and Captain Cook, or painters Matisse and Gauguin. 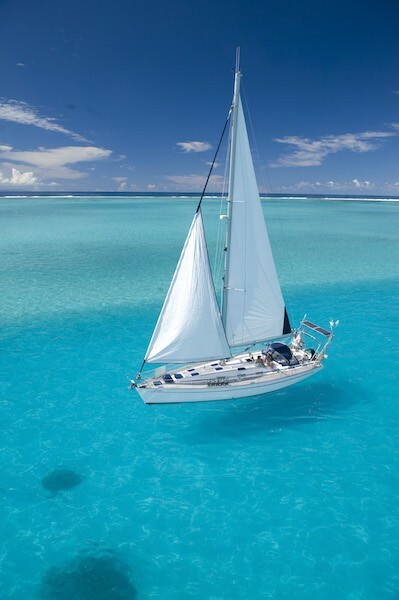 When you think about Tahiti and French Polynesia, picture perfect images come to mind, with turquoise water, and long golden sandy beaches, towered by tall coconut trees that swing in time with a light breeze! Underwater? The magic lives on... 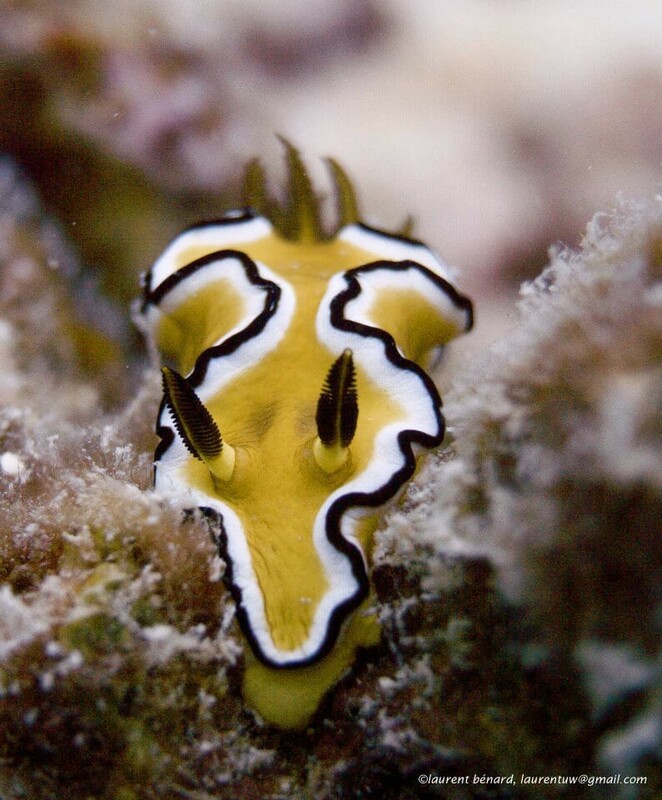 Ask any diver who's been there: it's a dream come true! 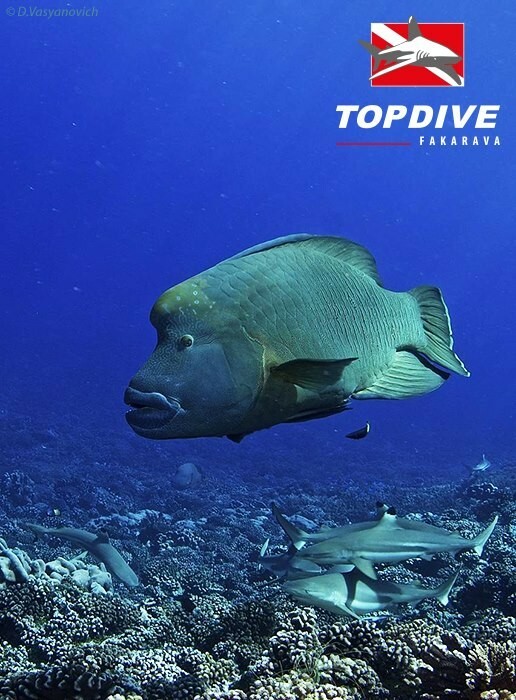 With a wide array of dive sites it's a perfect destination for the beginner or the advanced diver. 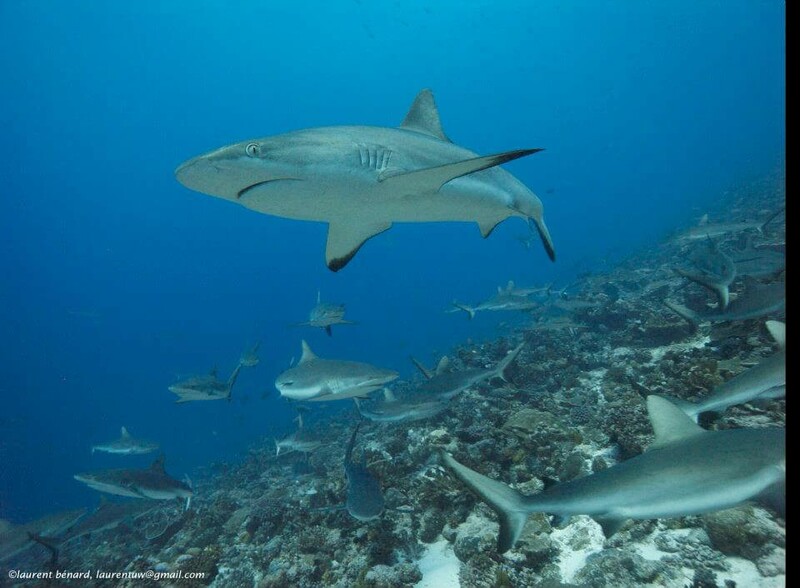 There are, as expected, all your classic drop-offs, walls, caves and other trenches... but, above all, you'll experience French Polynesia's special secret: Atoll's Pass and its crazy currents with abundant marine life!! 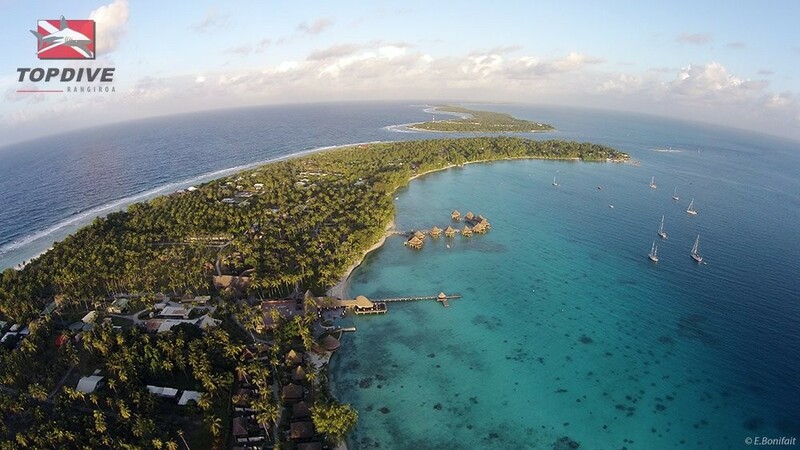 Rangiroa's Tiputa Pass is probably the most famous, and Fakarava North and South Passes the most incredible. 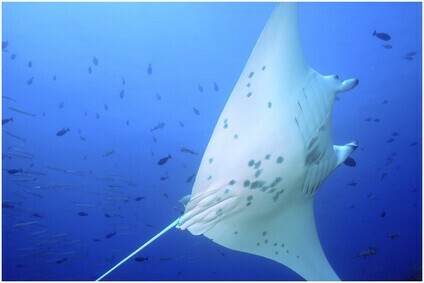 Pristine water, schools of trevallies and barracudas, hundreds of grey reef sharks, silver-tip reef sharks (called Tapete in Polynesian), dolphins and a few hammerheads will await you! 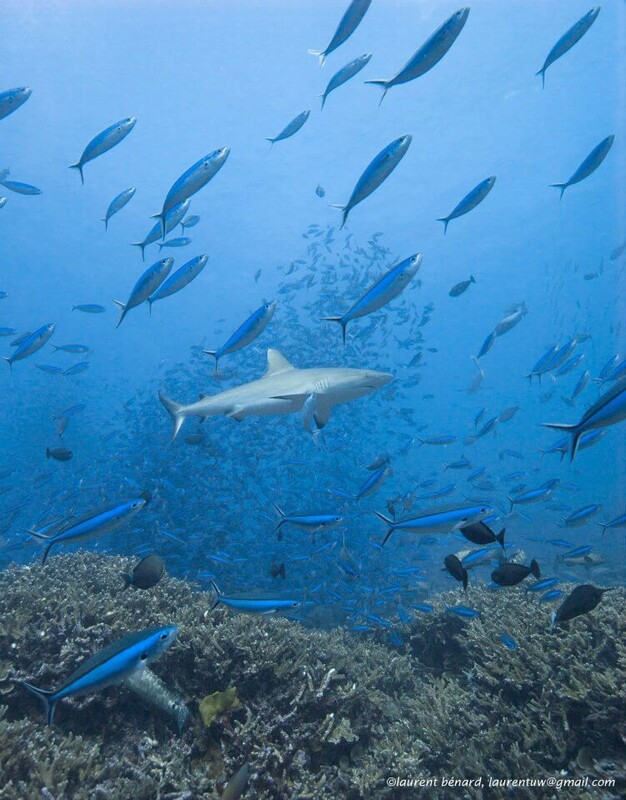 A great tropical diving destination, French Polynesia has a massive fringing reef, home to about 800 species of fish: a life-size aquarium you can explore immoderately! 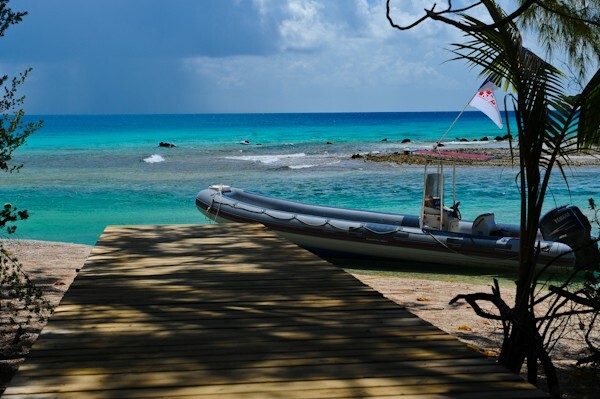 Feel free and enquire at the many serious, professional and very friendly dive centers you'll find scattered around the islands. 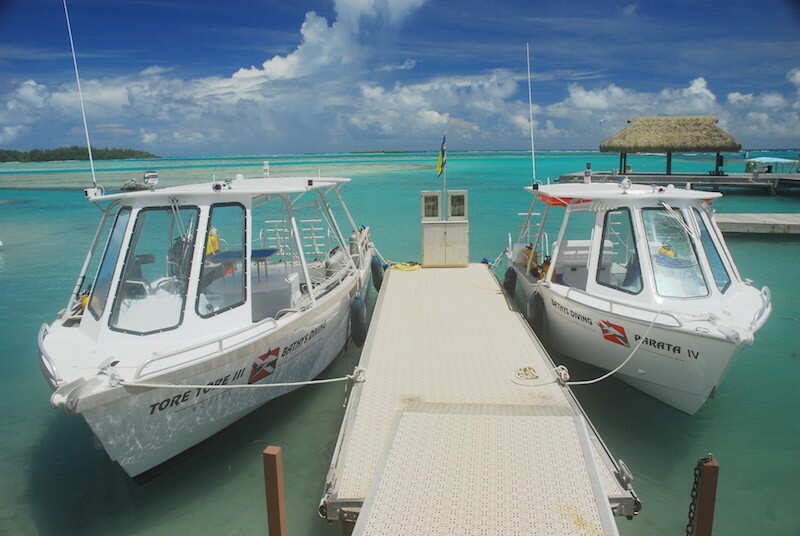 Located in Phaeton Bay, Tavavoa in French Polynesia, Tahiti Iti Diving is the only Dive Center located within the peninsula of the same name. 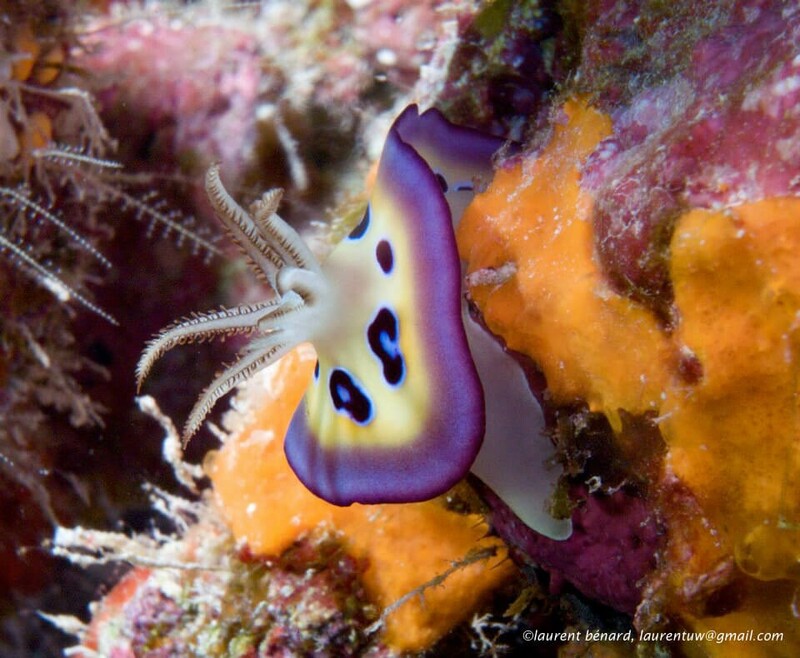 There are around 800 different species of fish in French Polynesia. 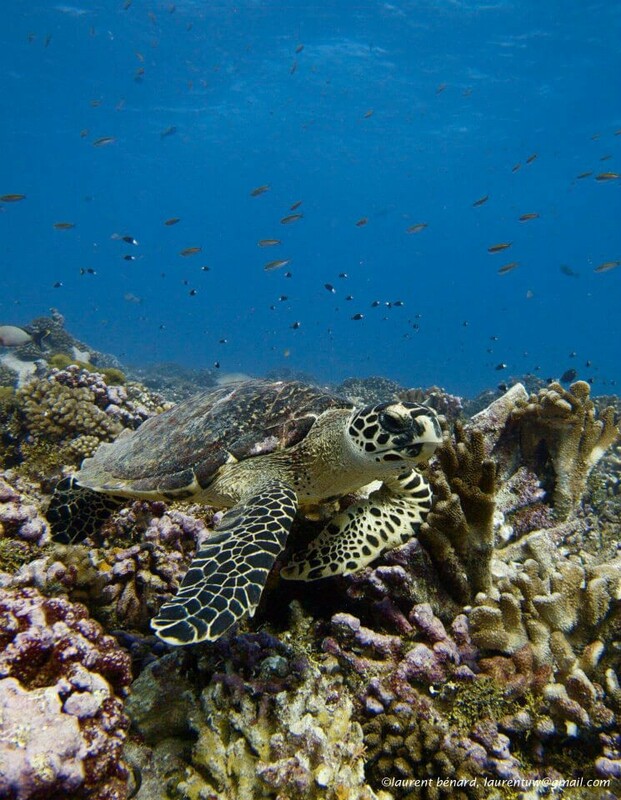 The fauna lives in 3 habitats: the lagoon, the reef and the blue. 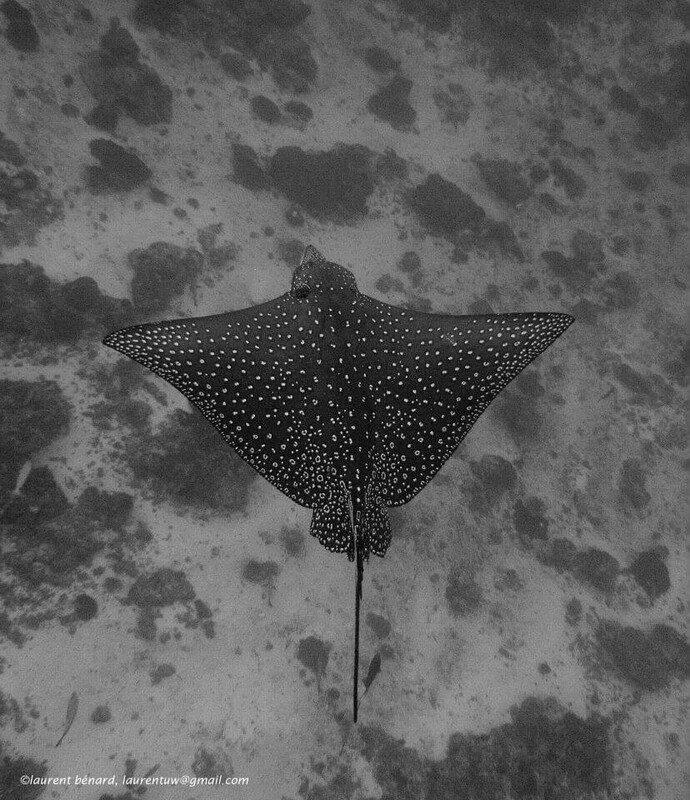 You'll find your classics like the clown fish and its anemone, some parrotfish, groupers or moray eels; but also what you've always dreamed of: manta rays, whose wingspan can reach over 4 meters, flying up and around you in a majestic ballet, or spotted eagle rays whose size is a tad less impressive but whose flights are as fascinating! 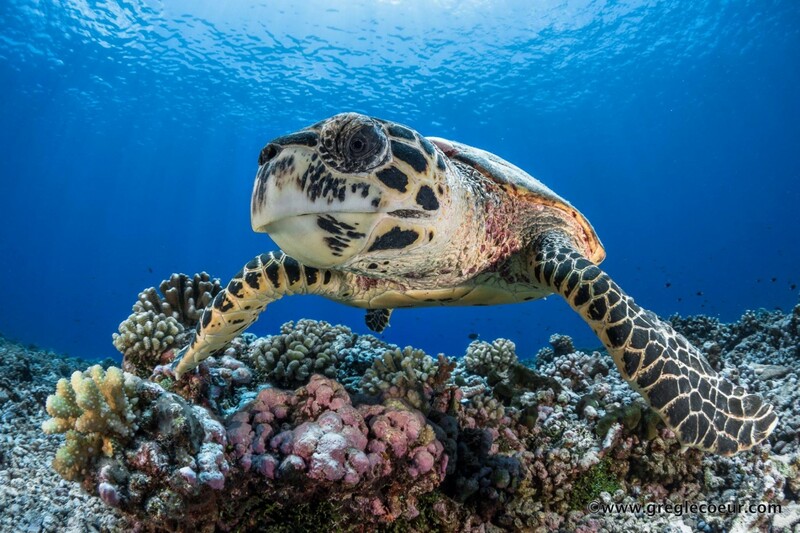 Two species of turtles swim in these waters: the green turtle, which can grow up to 1,50m in lengh and weigh up to 230 kg; and the hawksbill turtle, a bit smaller, which can grow up to 90cm and weigh around 50 kg. They're both protected under Polynesian laws. 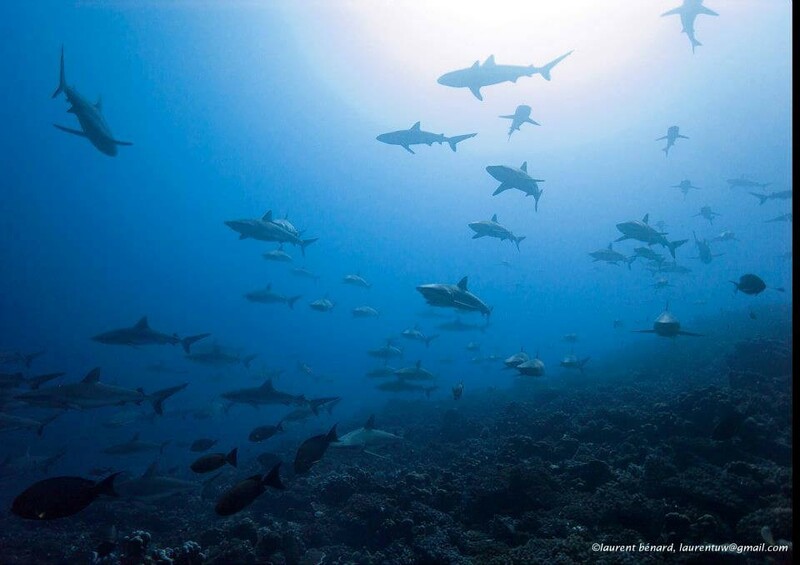 But here, the true stars, the ones everyone comes to see are the sharks! 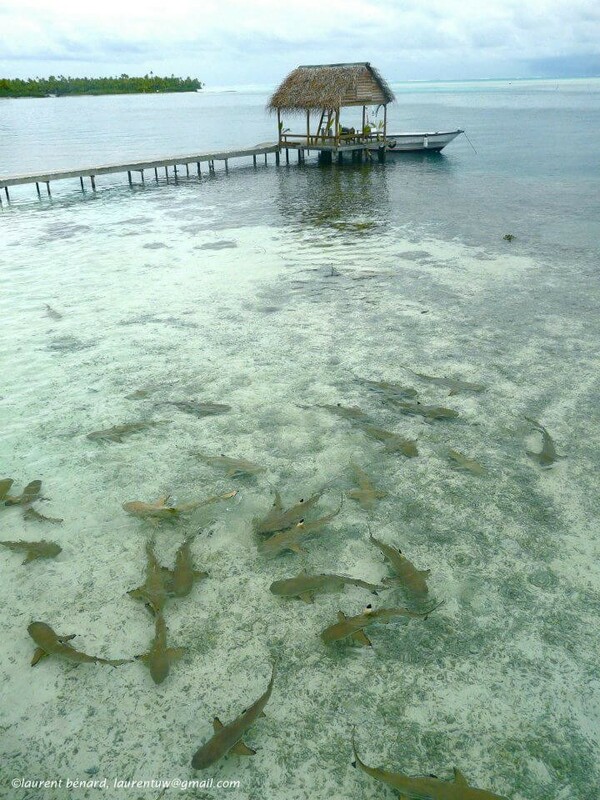 They live in huge numbers in French Polynesia... 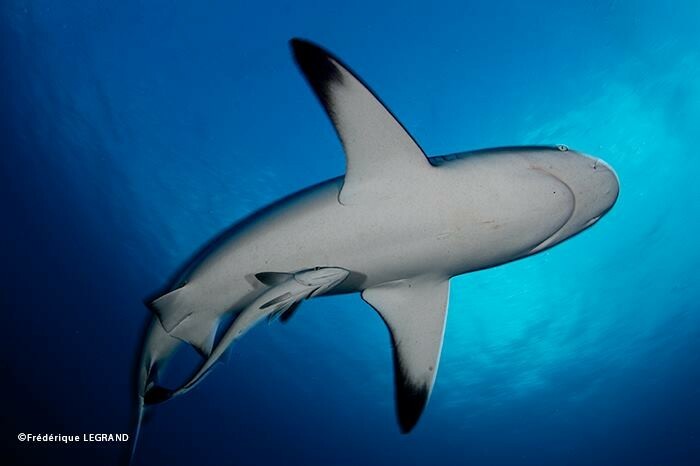 The main one is the grey reef shark, with its streamlined figure and powerful glide; but you'll also find some black and white-tip reef sharks, several lemon sharks, nurse and silky sharks, if you're lucky tiger and hammerhead sharks that sometimes form big schools in the Passes. 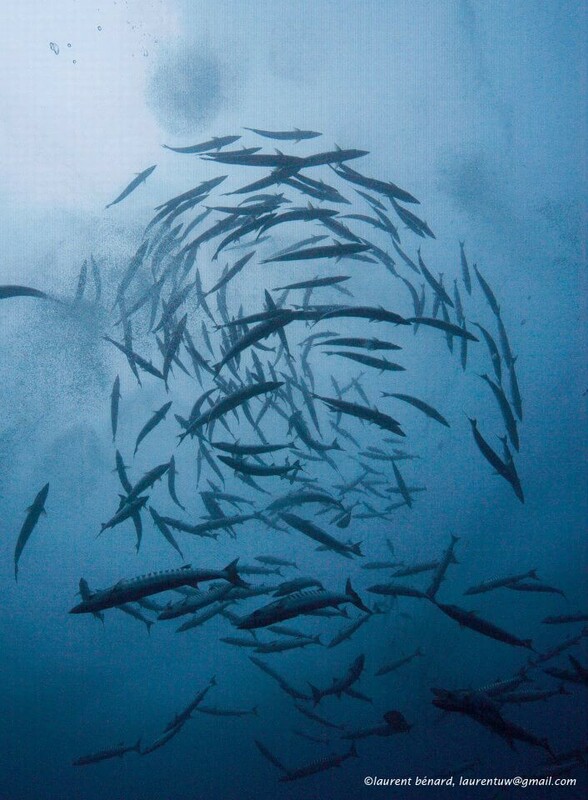 Out in the blue, schools of bonitos are quite common, with dogtooth tunas hanging by, spanish makerels or mahi-mahis. 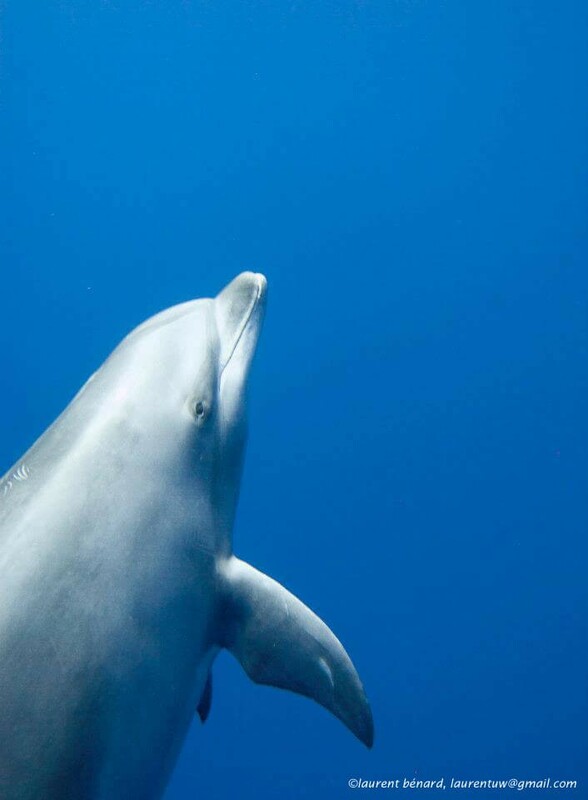 Last but not least, there are around 20 species of marine mammals in French Polynesia: the humpback whales comes back every july to october to breed and mate, along with huge pods of spinner and bottlenose dolphins! Passport must be valid at least 6 months after departure date. E.U. citizens are allowed 3 months without visa. No vaccinations required. No malaria. Sunscreen, sunglasses and any protection from the UVs!